The Ice Palace, which is also a prototype for Steven Schussler’s concept restaurant called, “Water, Fire & Ice™ The Ultra Polar Lounge™,” will be carved by Minneapolis-based Ice Occasions™ owner, Chris Swarbrick. His team also created sculptures for the Vancouver Olympics, and the Republican National Convention in Minneapolis. “It will take (100) 300-pound blocks of ice to construct the 15-ton Ice Palace on the Fox Plaza, and upon completion will house an ice bar stocked with Aquadeco Water in beautiful designer bottles, a circular ice couch, a fire and ice table (with real fire), an ice carving of a penguin, and a full size gorilla!,” said Swarbrick. 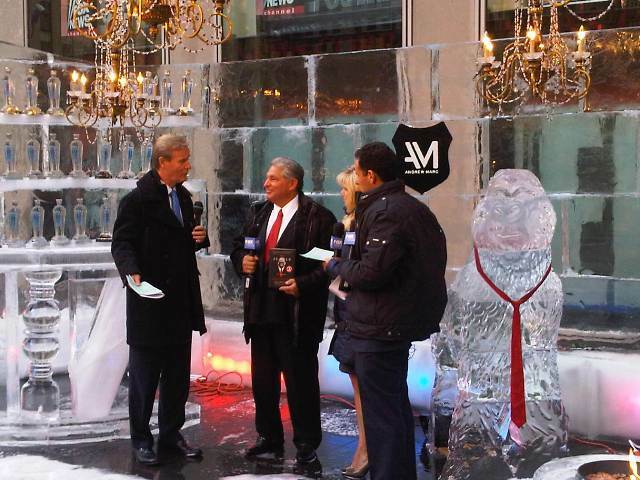 (THURSDAY, NOVEMBER 18, 2010) FOR IMMEDIATE RELEASE—It was announced early this morning that a 15-ton palace carved out of more than 30,000 pounds of ice will be constructed on the Fox Plaza, 48th Street and Avenue of the Americas, for a “Fox and Friends” interview on Friday, November 19th in support of a book segment for It’s a Jungle in There, written by author and Rainforest Cafe® creator Steven Schussler with Marvin Karlins. The mission for the event is to raise awareness for Smile Network International, (www.smilenetwork.org), a Minnesota-based 501(c) 3 organization that surgically repairs cleft lips and palates of impoverished young people around the world. 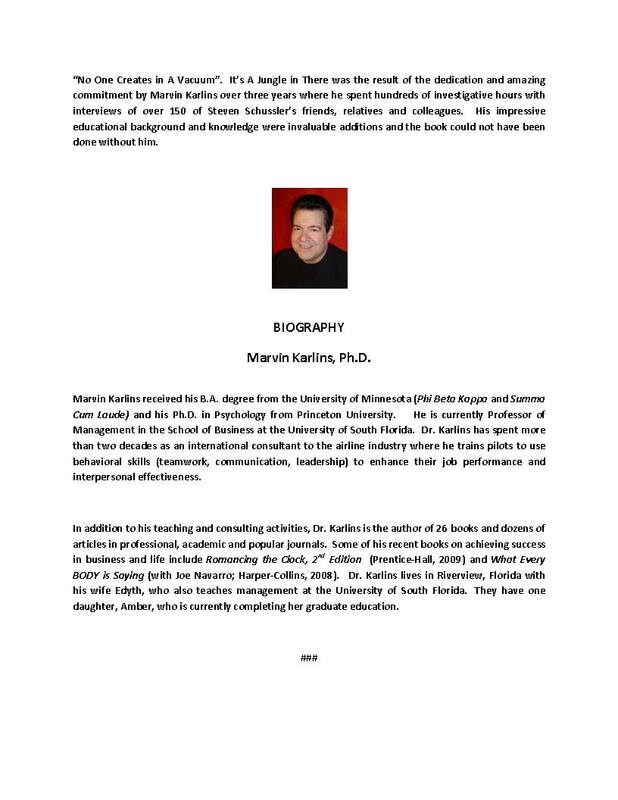 Steven Schussler is a founding member and lifetime advisor of the board of directors, and 100% of his proceeds from the book will go to Smile Network International. The event will be sponsored by the Andrew Marc luxury apparel brand, who will supply the hosts of the TV show with garments from their fall 2010 collection. Andrew Marc will also spearhead a sweepstakes for the viewers to enter to win a $1,000 shopping spree on AndrewMarc.com. In addition, their team of models will also be passing out hot chocolate & biscotti to people in and around the plaza. For More Information about the event, or to interview Steven Schussler, please contact Justin Loeber and his team at Mouth Public Relations (www.MouthPublicRelations.com), 212-260-7576; Media@MouthPublicRelations.com. Self-Examination Question: Do you consider (and take advantage of) the impact you have when selling your idea, product, or service? 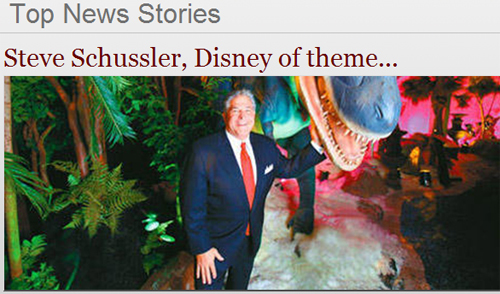 Harvey Mackay says, “If anyone is king of the jungle, it’s Steven Schussler. Entertaining and inspiring, a must-read for aspiring entrepreneurs!” -#1 New York Times best-seller…. Without a college degree, Schussler became the CEO of a company twice named by Fortune Magazine as one of the top 100 fasted growing companies in America. 2. You have said the importance of researching a new product or service concept is paramount to success. How does an entrepreneur approach the matter of getting market validation for a new concept? 3. So much of doing business is about relationships. Let’s talk about the power of a first impression. I think you have a story to share around this theme. 4. We’re sitting together in late 2010. What is your sense about the current business-startup environment. How can entrepreneurs overcome the tight credit markets and low consumer spending headwinds. 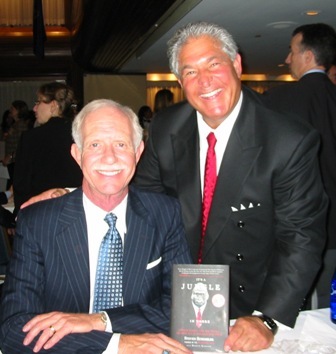 Steven and America’s hero Captain Chesley “Sully” met in Washington, DC at the National Press Club where they were both autographing their new books at an author event. Sully shared stories with Steve about how he and his children love eating at the Rainforest Cafe! 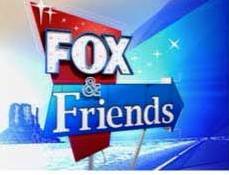 First Business airs in most US television markets and internationally before the market opens. It is a fast-moving, idea-packed half-hour that looks ahead at the coming day’s trading. First Business airs in over 120 US cities before the market opens, includes: San Diego; San Francisco; Washington DC; Phoenix; Orlando; Kansas City; Minneapolis; St. Louis; Pittsburgh; Dallas; and Seattle.